total quality. total integrity. total safety. Check out our demolition at the NYS Fairground! 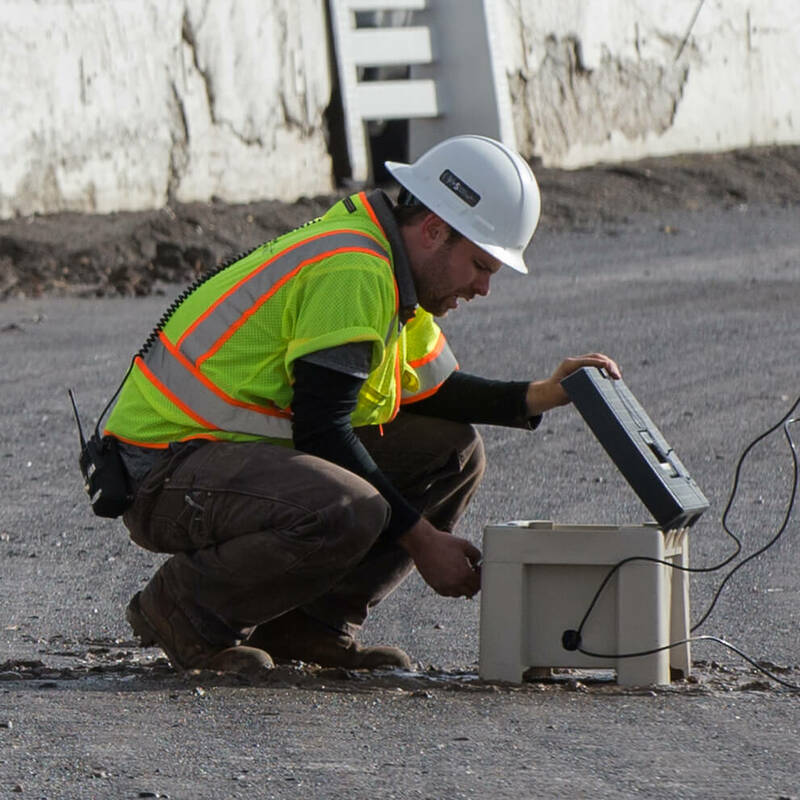 Total Wrecking & Environmental, LLC, is a fourth-generation demolition and environmental remediation contractor based in Buffalo, NY, serving clients nationwide. 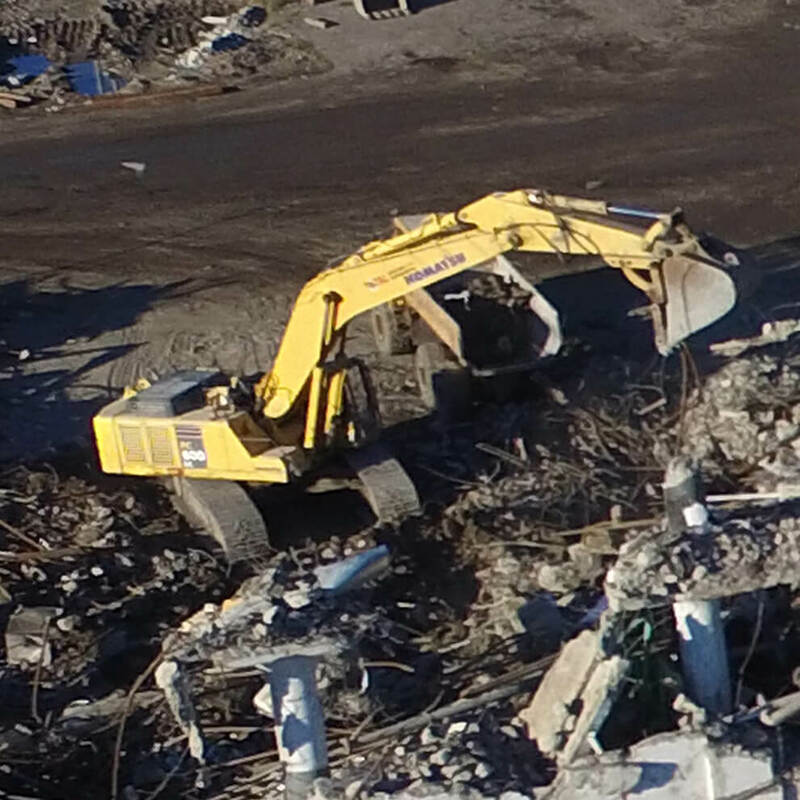 As an experienced and trusted leader in the demolition services industry, Total has an extensive track record of providing safe, cost-effective solutions for a broad range of demolition projects and industries. 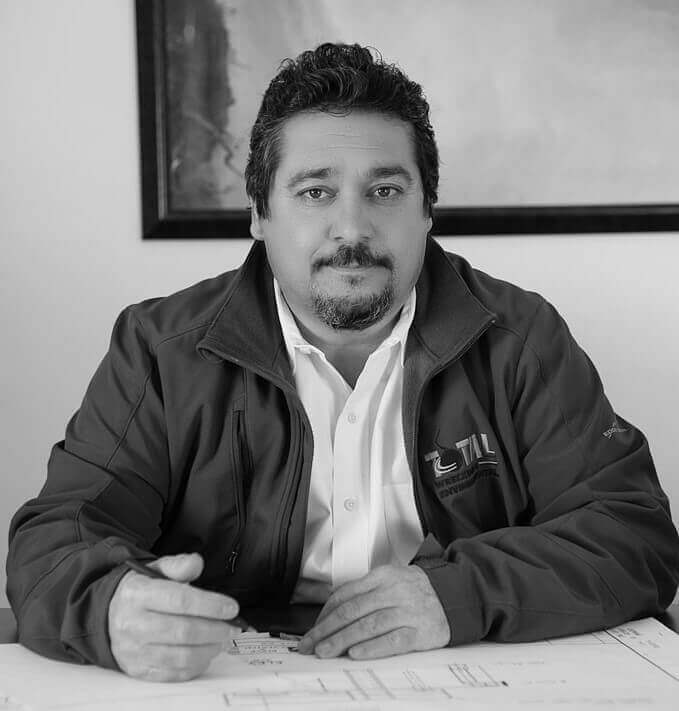 The Total team goes above and beyond for each client, providing an exceptional level of expertise and personal attention, including direct contact with Owner Frank Bodami. Our highly trained, conscientious team offers the best in value-engineering and cost-management practices to ensure that all projects are completed safely, on time and on budget. Frank Bodami has more than 35 years of demolition & environmental remediation field experience in leading the Total team. Total’s superior safety record is built on an unwavering commitment to preparation, safety programming & performance. Check out our case studies & videos to see how Total delivers safe, reliable demolition & environmental services to clients around the country.